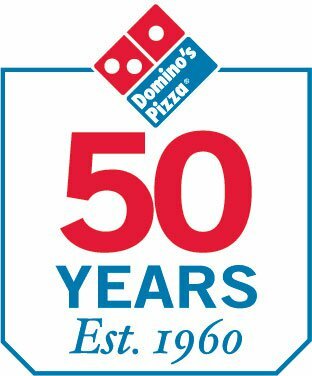 Domino’s is celebrating 50 years! Become a Facebook Fan by “liking” Domino’s and get a code for 50% your online pizza purchase. Offer valid at participating U.S. Stores until December 19, 2010. Coupon Code will only be accepted when placing an order online.